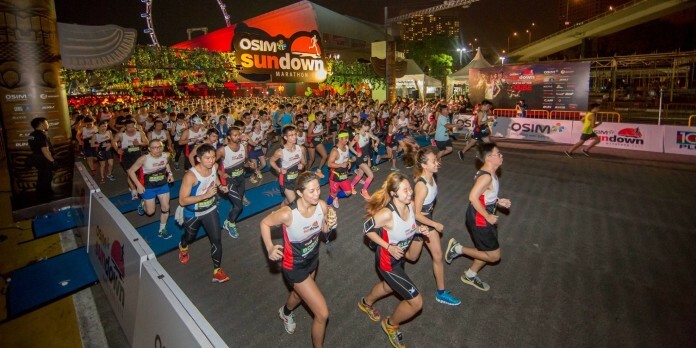 OSIM Sundown Marathon 2016: Pushing limits is part of the human DNA | JustRunLah! We humans are programmed to grow stronger, faster, and smarter; to climb higher, live longer. We have toppled scores of world records over the past few decades, and seen miracles happen in the most unexpected circumstances. It is amazing to see how far humans have come today, exceeding our boundaries in sports, knowledge, intelligence, science, technology, and many more. Pushing limits is what humans do best and this is what we will always continue doing. It is about progress and personal development, to always improve and become better. What are the limits you want to push? 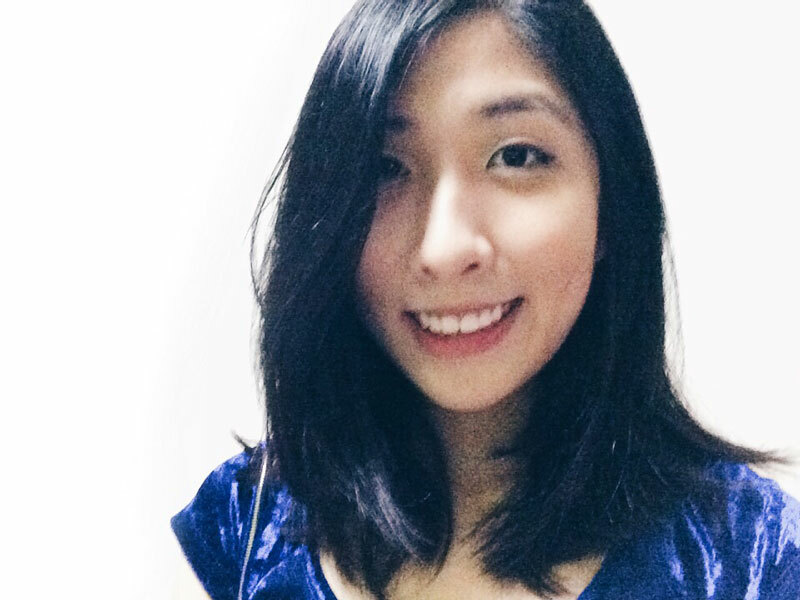 Are you ready to be limitless? Join OSIM Sundown Marathon 2016 and push your limits! We are pleased to offer our readers special Loyalty Rates, which have been extended till 30 April 2016. Use code OSDM2016LRJUSTRUNLAH during check out to enjoy the discount!